You may not be familiar with the brand Vandy Vape, but these guys have been producing some top notch stuff for a while now. The new Pulse BF mod is a new style of box mod that has been specifically designed to work on rebuildable atomizers and removes the repetitive task of constantly dripping e-liquid on to your coils. 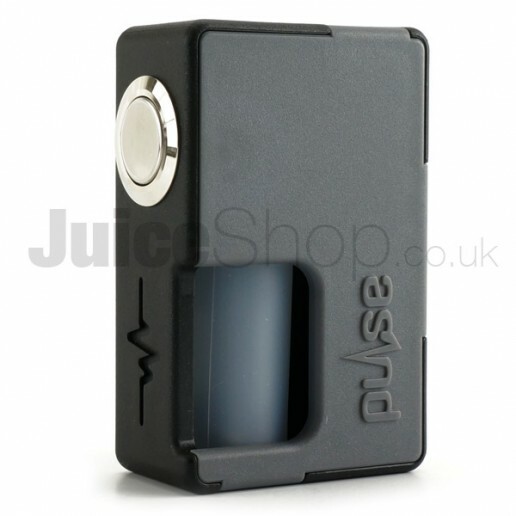 The Pulse, also know as a Squonk Box, has a soft liquid membrane chamber within the actual device that you can fill with e-liquid. 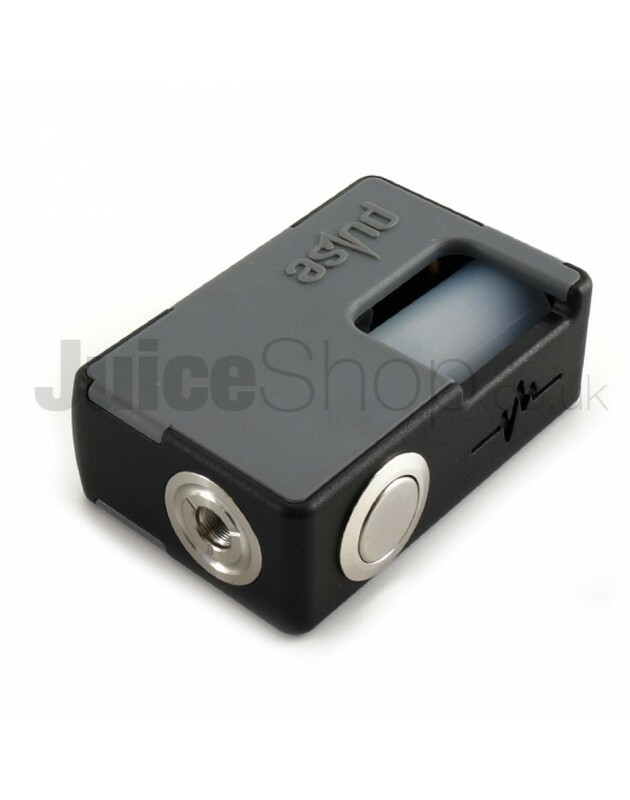 When you squeeze or "squonk" the chamber, liquid is sent up to the RDA, passing through the 510 pin. 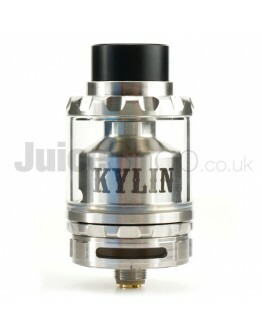 The Sqonk feature will only work on RDAs that have a hollow 510 centre pin, such as the Pulse24 RDA. The Pulse BF mod accepts a regular 18650 battery but can also accommodate a larger 20700 battery for more time vaping and less time charging. Accepts 1 x 18650 battery (with adapter included) and the much acclaimed 1 x 20700 battery. Locking power switch to help avoid accidental firing when not in use. Spring loaded 510 pin to accept many different length 510 pins of various designs. 8ml food grade silicone bottle (Soft bottle to assist in easy squonking). Replaceable front and back panels. The above device is a Mechanical Mod (Mech Mod) and is NOT FOR BEGINNERS. Mech Mods are completely UNREGULATED and feature NO BUILT IN SAFETY PROTECTION FEATURES. These devices are intended for PROFESSIONAL USE ONLY. Incorrect use can result in INJURY or even DEATH. Juice Shop accepts NO RESPONSIBILITY in any shape or form for incorrect usage or the results of. Authentic replacement glass tubes made from high quality pyrex.Make: Vandy ..